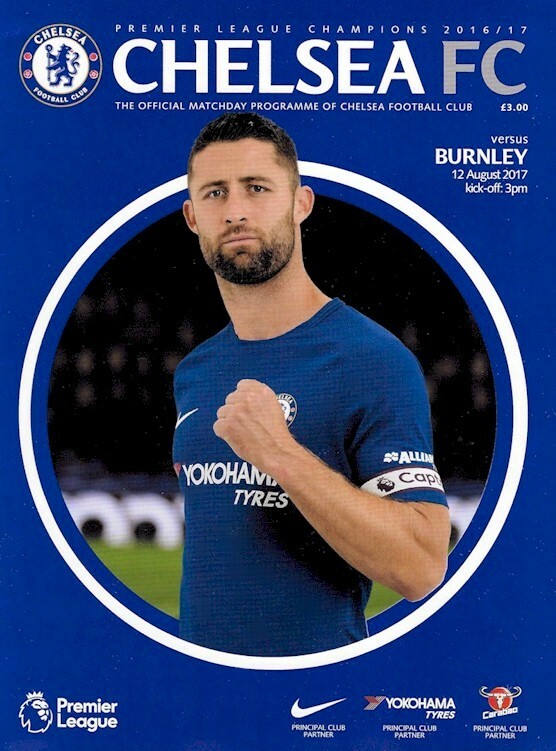 This Chelsea fan website is a non-profit, non-commercial, fan site that provides comprehensive information about Chelsea, a football team that currently plays in the English Premier League. Information includes current news, results, goal scorers, and league standings. 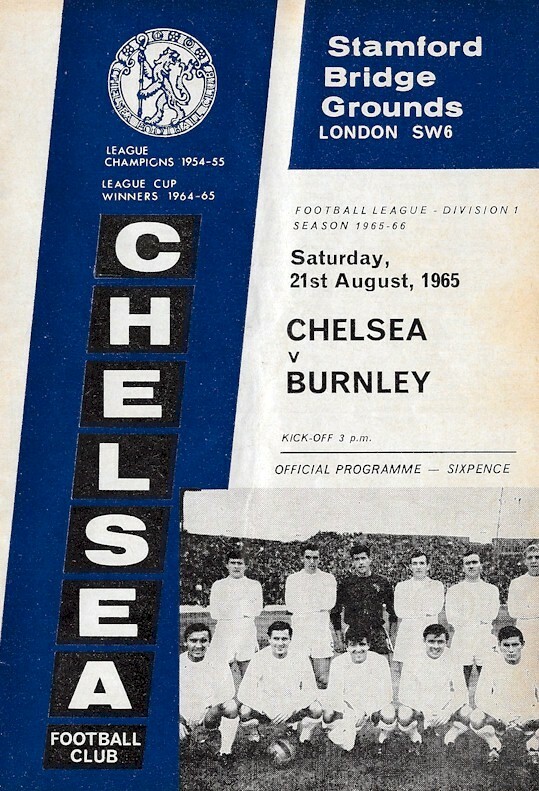 Also included are all of the results, standings and goal scorers from every official game that Chelsea has played since their founding in 1905. Based on e-mail correspondence received from legal representatives of Chelsea Football Club, I want to clarify that the term "Chelsea FC" as used in this website is intended to mean "Chelsea Fan Corner" and under no circumstances is it intended to mean "Chelsea Football Club" or represent the views of Chelsea Football Club. Furthermore, the graphics, photographs and logos found on this site are exclusively the property of the artist, photographer, club or federation which they represent, and are provided strictly for non-commercial use. Any commercial use of these graphics, photographs and logos is prohibited by law and may result in legal action. Contributors to this site cannot be held responsible for violation of this policy. By downloading a file or files from this website, the user agrees to abide by this policy and releases its contributors from any legal damages incurred.